Patricia Loraine Wallace Bouyelas, age 80, passed away peacefully at her home, surrounded by her family on Saturday, August 18, 2018. She was born on April 14, 1938 in Poplarville, Mississippi to the late Marvin Dill Wallace and the late Valarie Lumpkin Wallace. 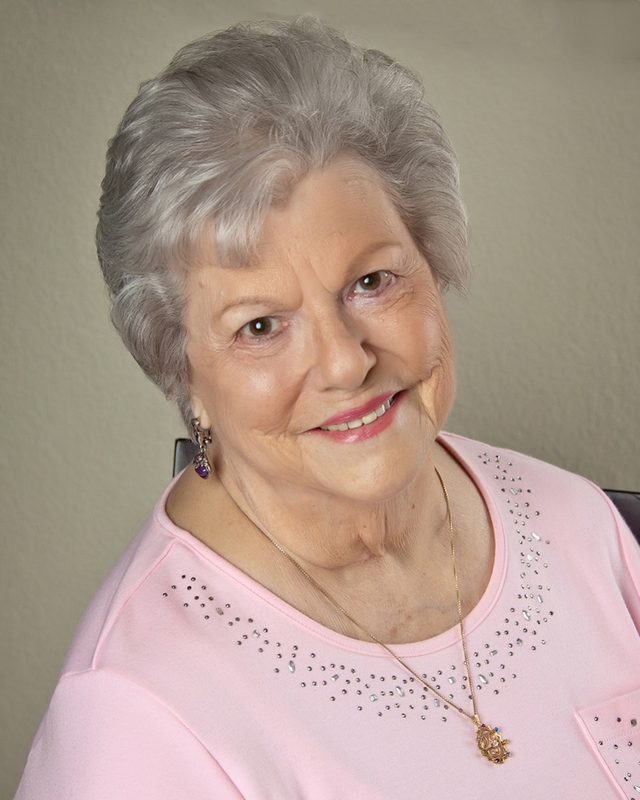 She was a native of New Orleans and a resident of Slidell for the last 30 years. Patricia is survived by her husband of 58 years, Frank Nick Bouyelas of New Orleans; daughter Faith Bouyelas Blessing and husband Dan; son Kirk Michael Bouyelas and wife Sheri; granddaughter Ericka Blessing Personius and husband Jason; grandson Ryan Austin Blessing and wife Julie; grandson Nicholas Kirk Bouyelas and wife Lindsey; sister Bennie Jo Wallace Collins and husband Harold; Rhonda Wallace Block and husband Gary; along with many nieces and nephews, and grand nieces and nephews. Patricia was a housewife, mother and beautician. She loved her work and enjoyed cutting, styling and coloring hair. She viewed her work as a ministry, often praying for clients and inviting them to church. Patricia was a long-time member of Word of Faith Church in New Orleans, and most recently The House Slidell Church in Slidell, Louisiana. She will be deeply missed by all who knew and loved her. Relatives and friends are invited to attend the Funeral Services in the J. Garic Schoen Chapel of Jacob Schoen & Son Funeral Home, 3827 Canal Street, New Orleans, LA 70119 on Thursday, August 23, 2018 at 11:00 am. Visitation will begin at 9:30 am. The burial service will be at First Baptist Church of Carriere Cemetery in Carriere Mississippi. To view the family guest book, please go to www.schoenfh.com.